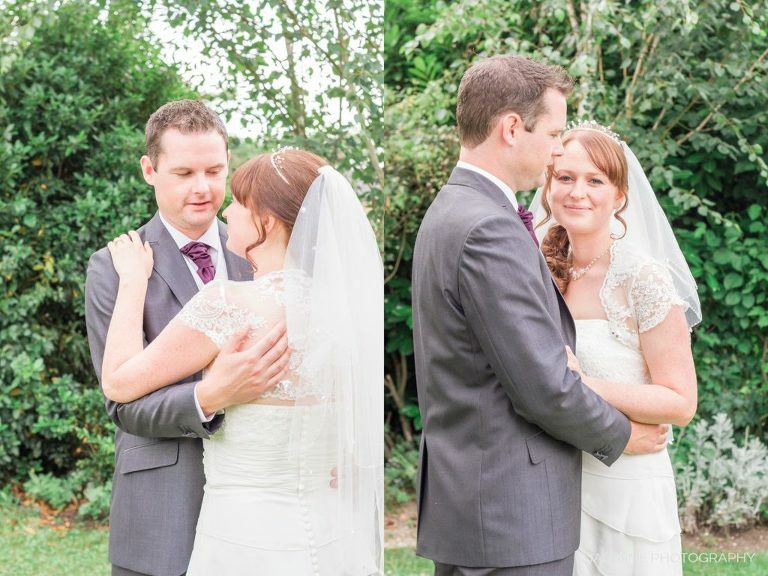 Today’s blog is all about Chilford Hall vineyard wedding on one beautiful summer day. Can you find a more stunning location than having a whole country vineyard to yourself and your guests? Well, Sam and Jonny did. This is the vineyard where they spent many hours enjoying drinking the in-house wine and having chats about their future. 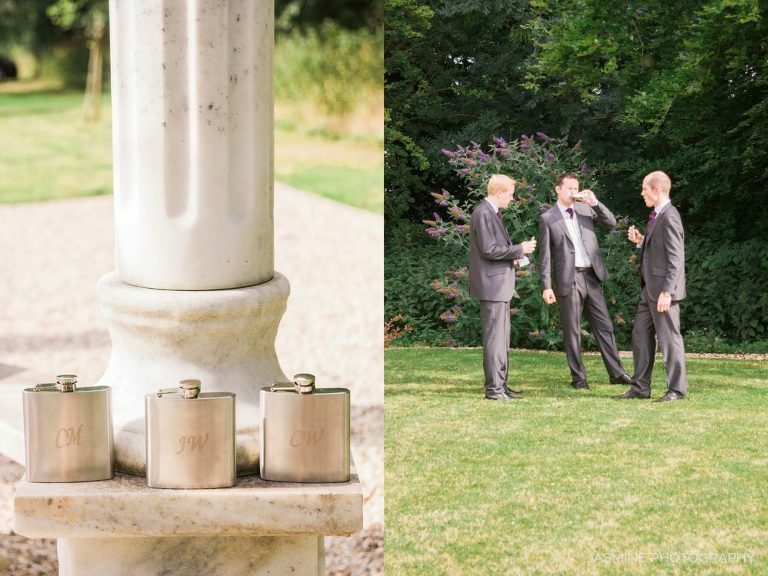 Chilford Hall was the ideal place that provided a fabulous mood, the views, and of course the drinks. It is the home of one of England’s oldest vineyards that produce award-winning wines. The grounds stretch up to 18 acres and makes an unforgettable backdrop for outdoor weddings like this one – delicious wine, acres of lush green and a rustic setting. 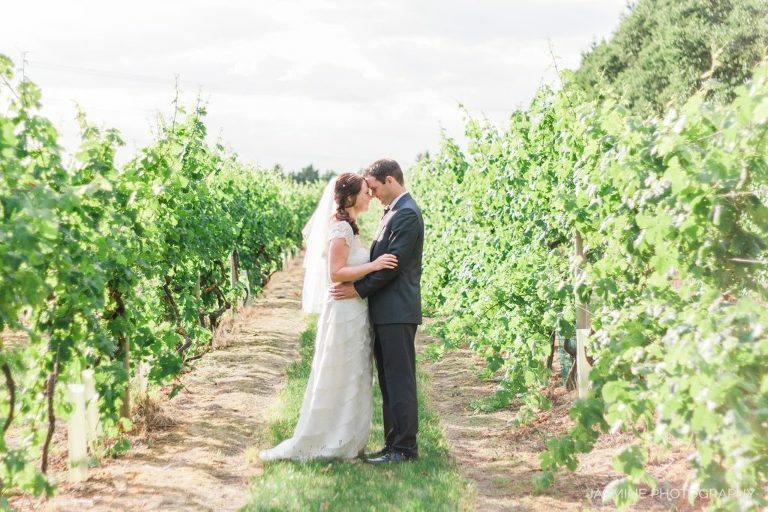 Yet, great wine is not the only key to a beautiful vineyard wedding. And while that’s definitely an important factor, there’s so much more you get when your wedding venue is a winery. Which is exactly why Samantha and Jonny chose Chilford Hall for tieing the knots. 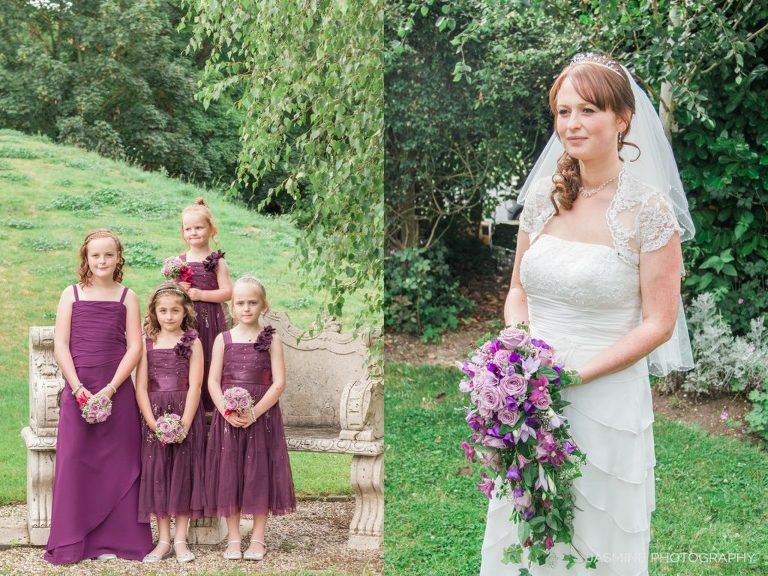 Sam was very lucky to have her family and friends help her organise the perfect day she deserved. 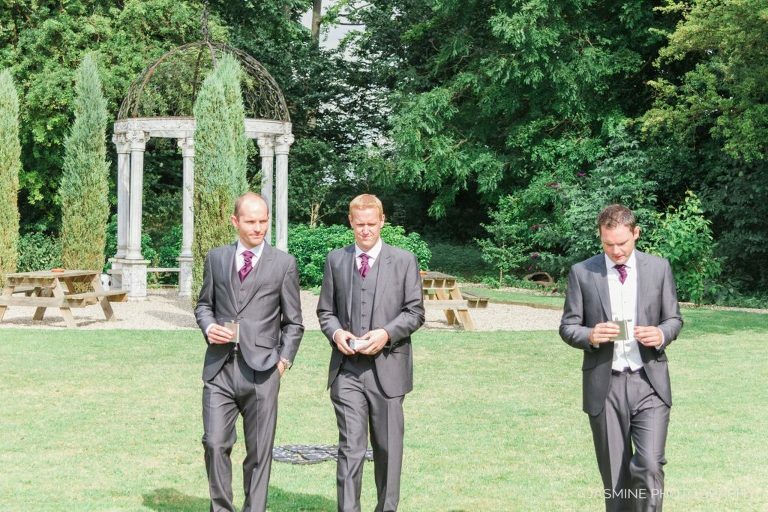 The tables were not just numbered, instead, they have been given names of the all European countries and cities where Sam and Jonny travelled while they were engaged. What a better way to remind themselves and their families the happy moment they spent together already. Jonny was the new teacher in the school where Samantha had worked for a while. She definitely stood out with her looks with her beautiful red hair and her smile made her unbelievably attractive. She definitely was the one for Jonny. First of all, I must thank these two for giving me the chance to capture their day. It was an honour and joy to spend a whole day with Sam and Jonny and their cool family and friends. I felt like a guest rather than a wedding photographer. But what was impossible to miss was that they were just a perfect couple. Every portrait I took was a like an art. Fine art. Brides like Sam make my job as a fine art wedding photographer so much easier and I fall in love with what I frame every single time.